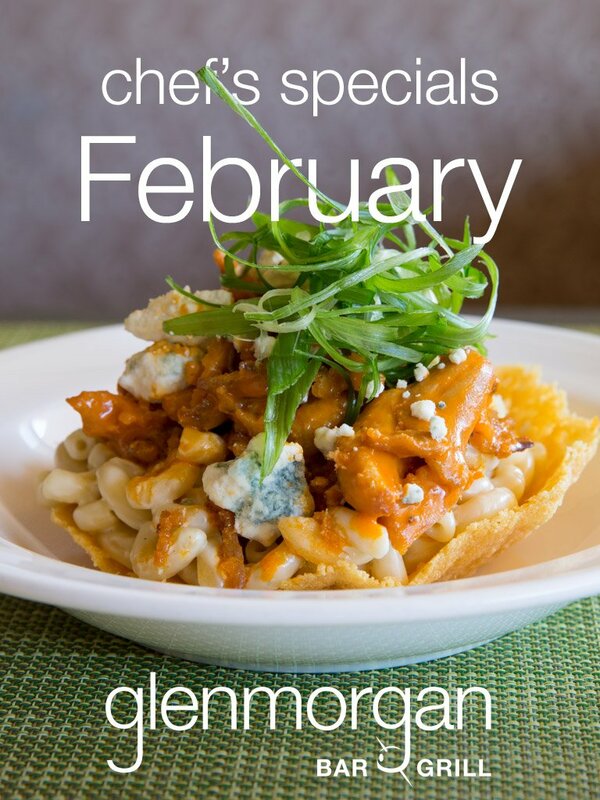 Fresh for February, Executive Chef Bob Williams has crafted three special additions to the dinner and dessert menus at Glenmorgan. 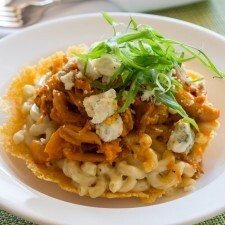 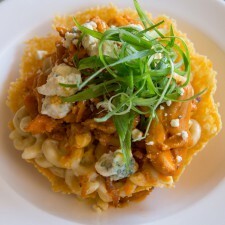 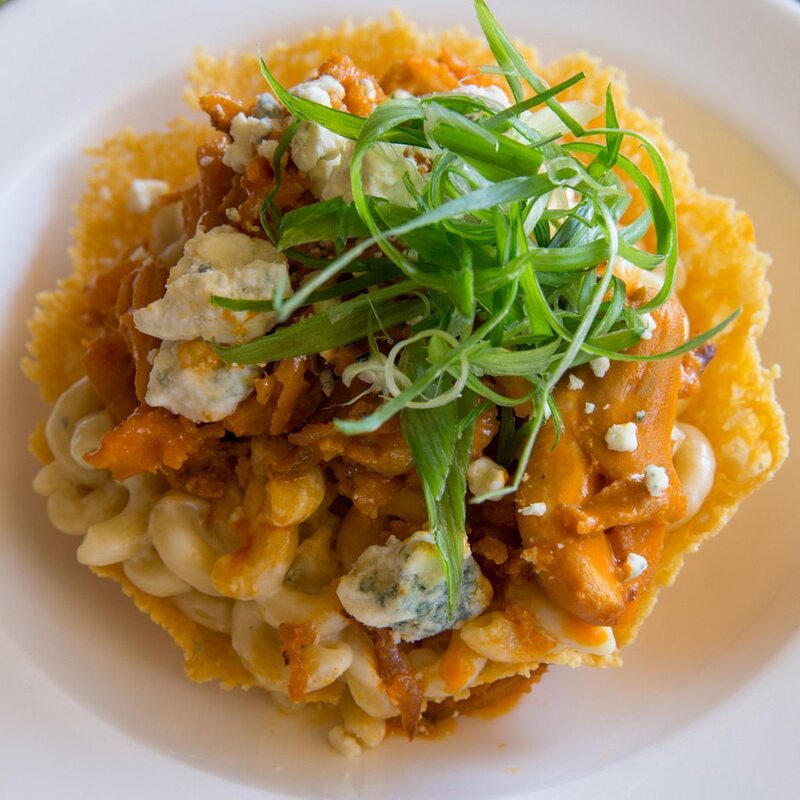 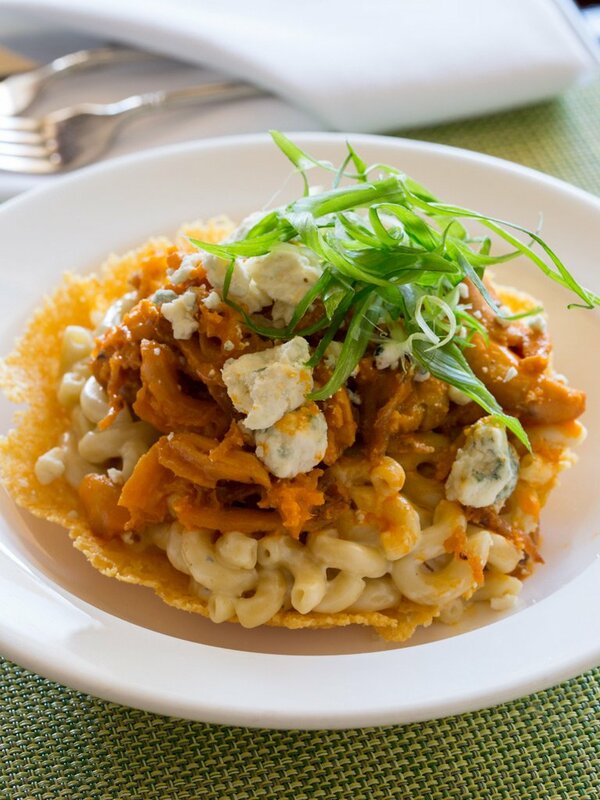 For starters, the chef has added a Buffalo Chicken Mac n’ Cheese that begins with creamy blue cheese macaroni ladled into a Parmesan tuile cup, then it’s piled high with crispy confit of chicken bathed in a cayenne pepper sauce. 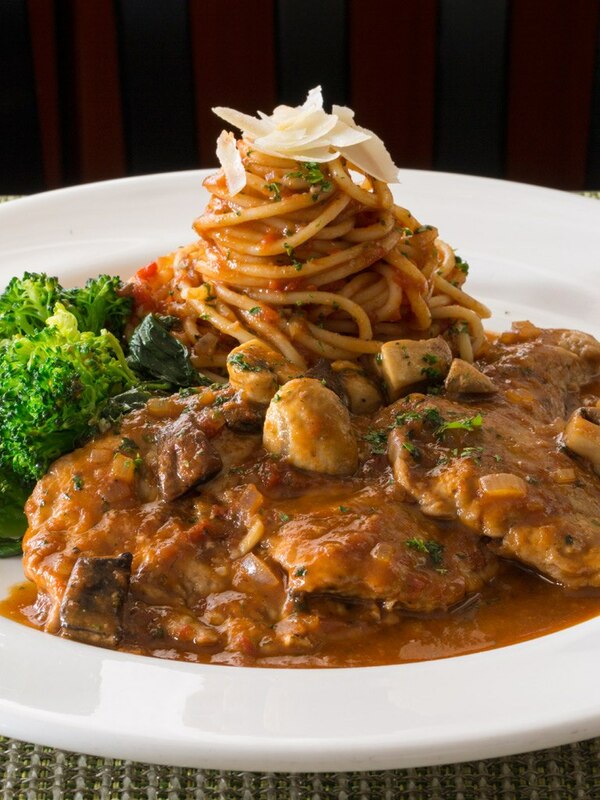 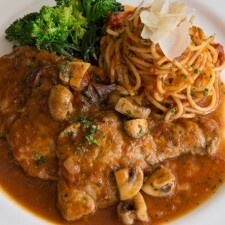 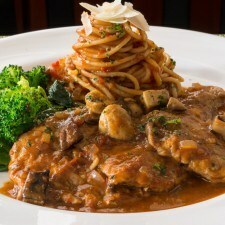 This month’s addition to the entrees is a better-than-your-Grandma’s Classic Veal Marsala & Spaghetti made from milk-fed Veal cutlets sautéed with a medley of mushrooms and Marsala wine reduction, served with imported spaghetti marinara and sautéed broccoli rabe. 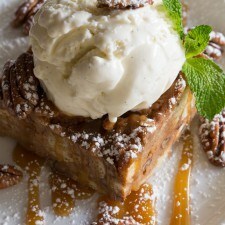 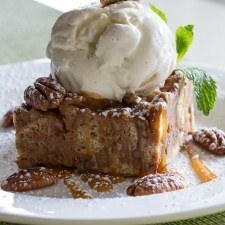 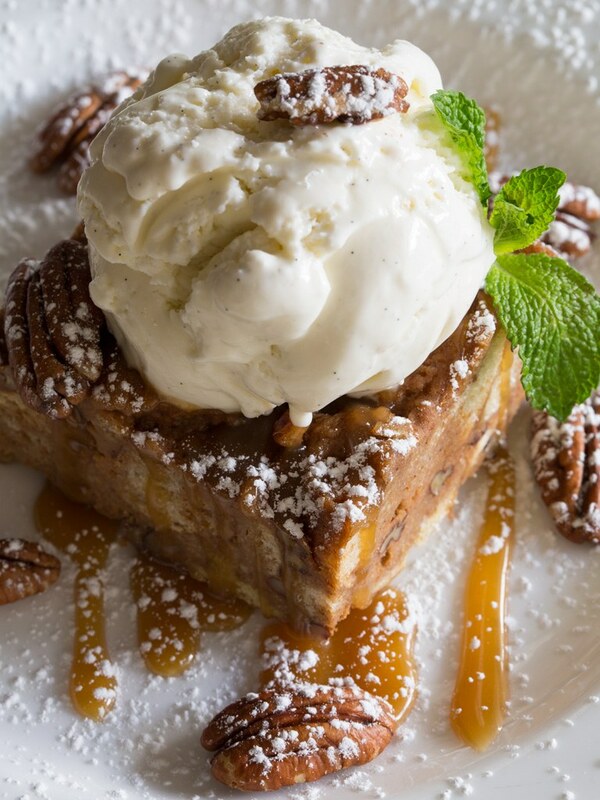 Finally, save room for dessert and dig into the Pecan Sweet Potato Bread Pudding, served with a scoop of vanilla bean ice cream and pecans sprinkled on top. 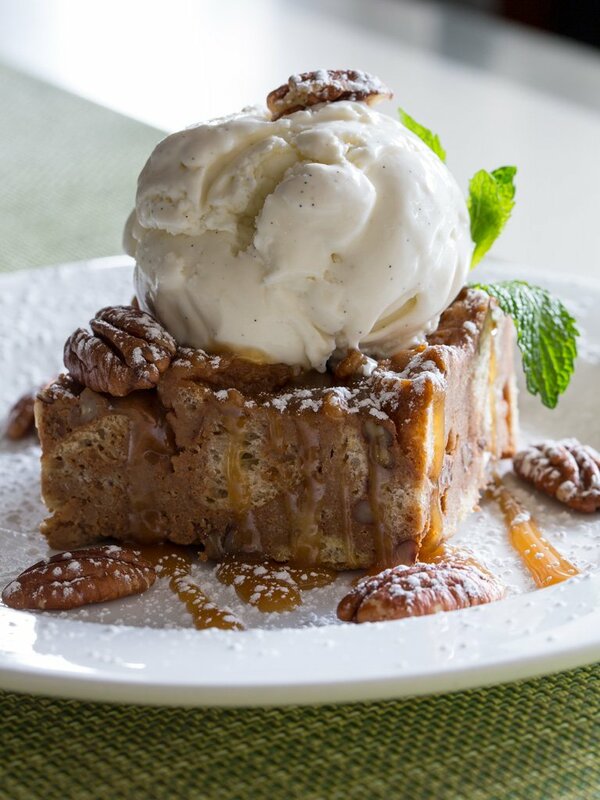 Each month the chef will prepare a special starter, entree and dessert crafted with only the freshest seasonal ingredients that epitomize the flavors of that month. 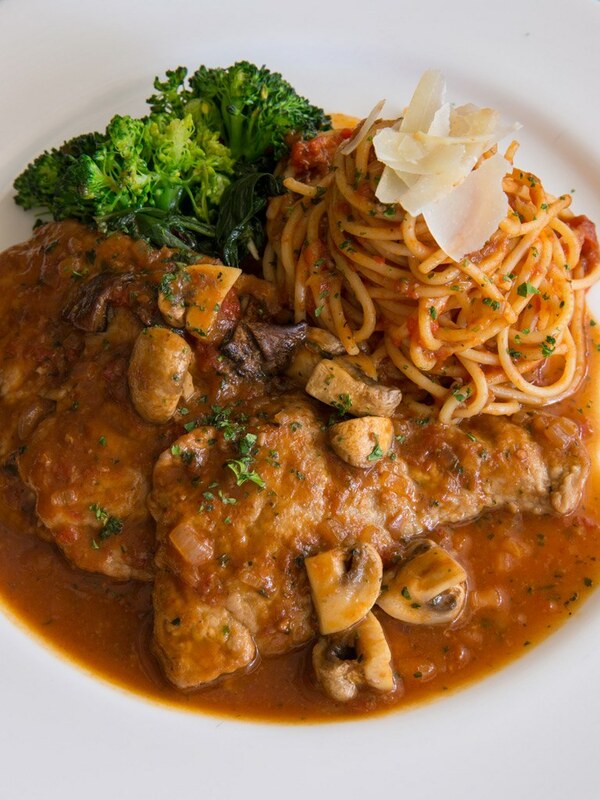 Try something new and select from the Chef’s Specials available for dinner. 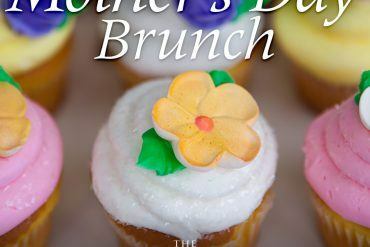 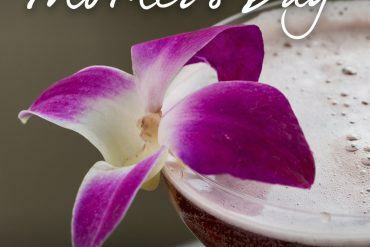 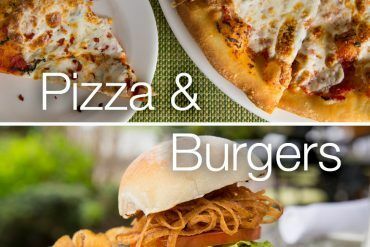 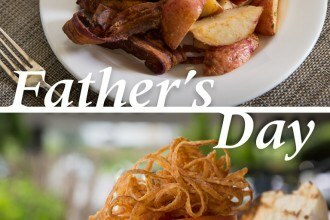 Enjoy one, two, or all three courses for your meal!